Nina Revering has performed widely as a soloist and chorister throughout the Southwest and around the country. 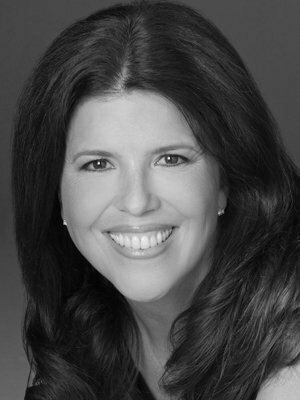 Her educational background includes work at the Youth Performing Arts School and Boston University. A soloist at St. Mary’s Cathedral from 1994 to 1997, she was also Victoria Bach Festival’s New Young Artist in 1994. Nina studied baroque recorder with John Tyson of the New England Conservatory and performed with the Tanglewood Festival Chorus under conductors Seiji Ozawa, John Williams, and John Oliver. She has been with Conspirare since 1995 and is Founding Artistic Director of the Conspirare Youth Choirs. Nina also teaches music in Austin area schools.